Large two bedroom two bath condominium with a great view of the ocean and beach from inside the condominium or from your private balcony. New in July, 2018: Microwave and Range. Building has Indoor and Outdoor Pools, Game Room, Workout Room, Tennis, Private Beach Area, Etc. Etc. Etc. Best Priced Two Bedroom in the building. 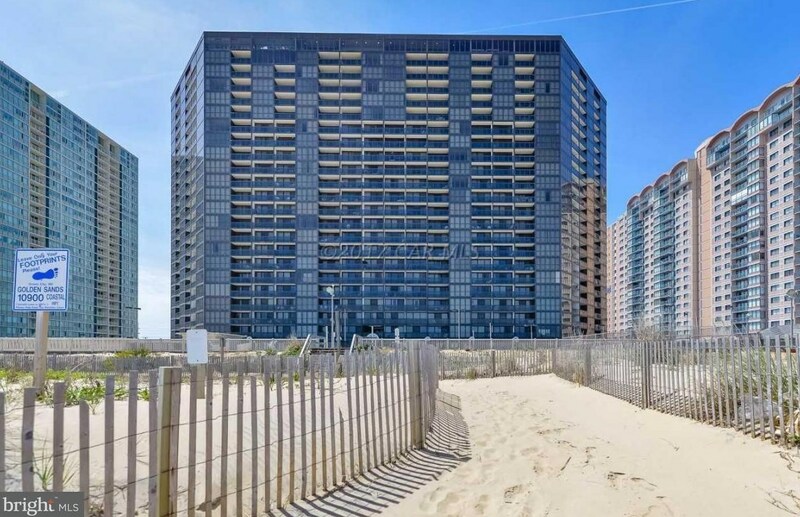 10900 Coastal Highway #602, Ocean City, MD 21842 (MLS# 1001564580) is a Condo property that was sold at $315,000 on October 15, 2018. Want to learn more about 10900 Coastal Highway #602? Do you have questions about finding other Condo real estate for sale in Ocean City? You can browse all Ocean City real estate or contact a Coldwell Banker agent to request more information.